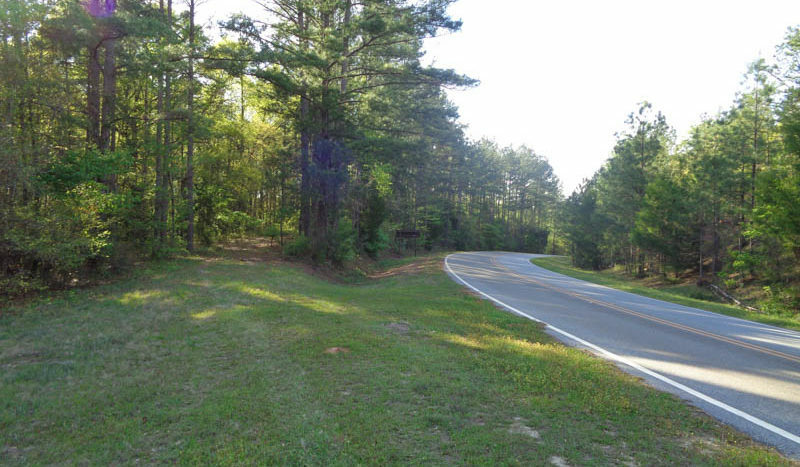 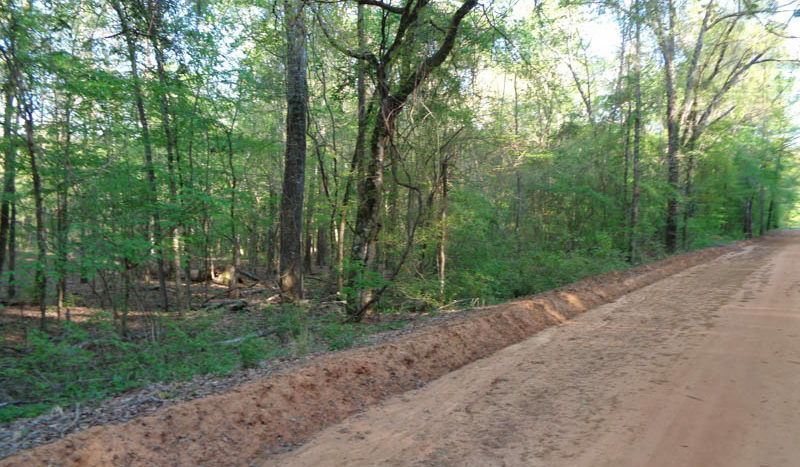 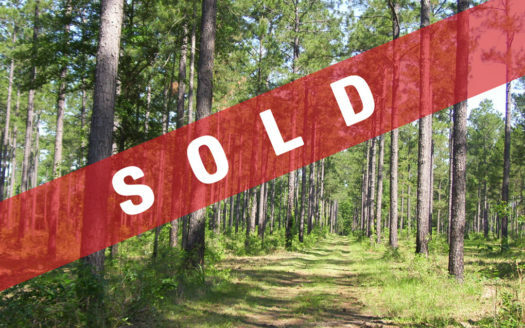 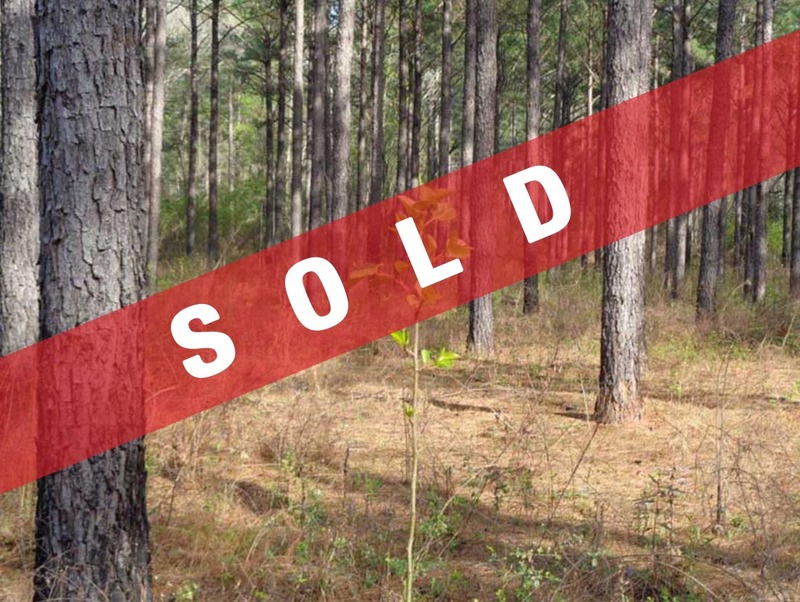 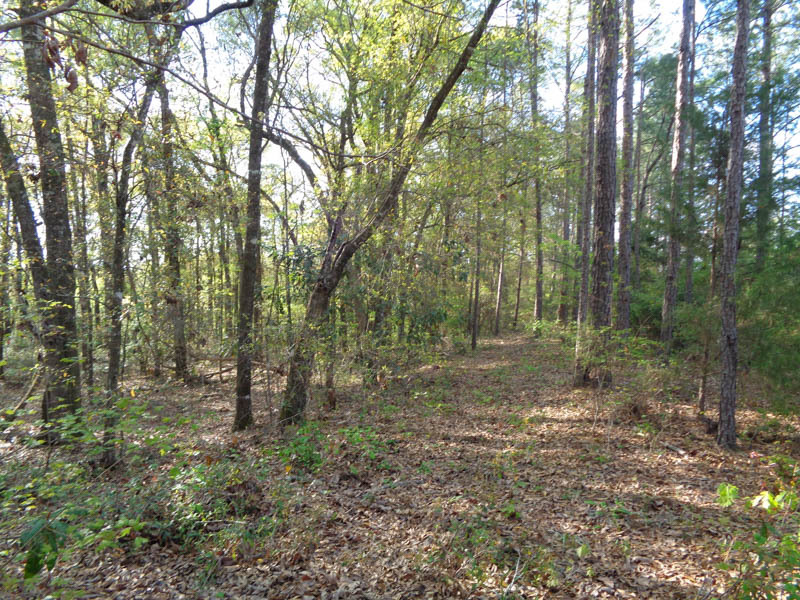 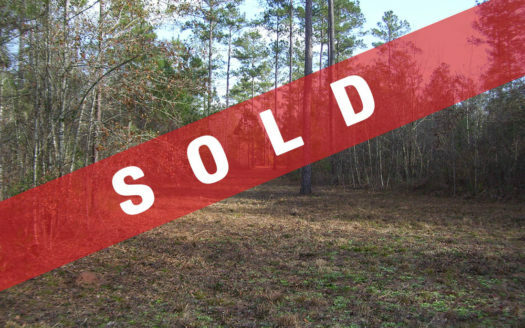 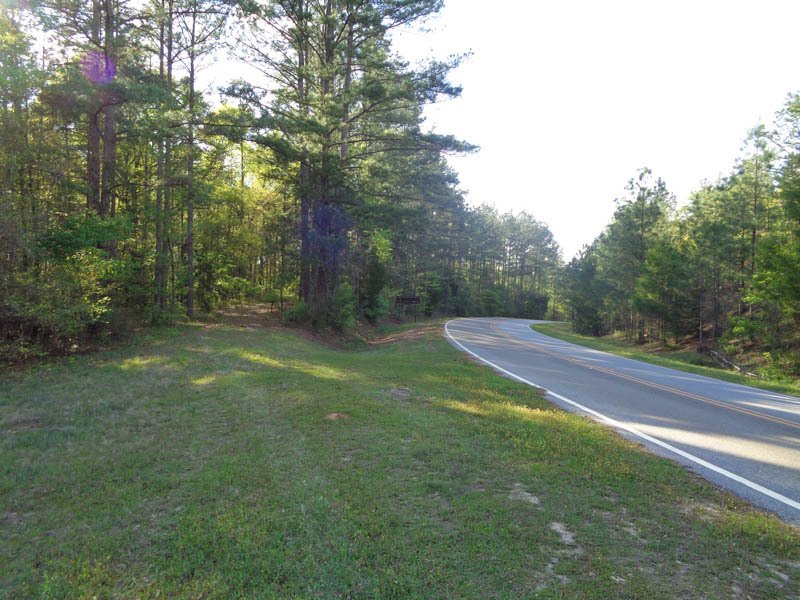 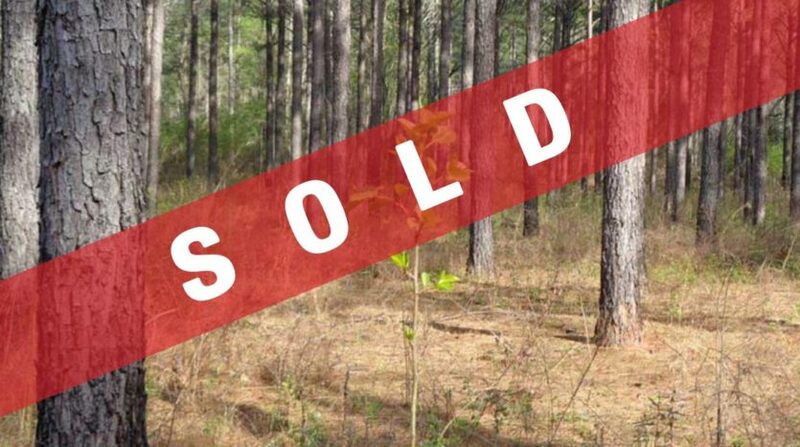 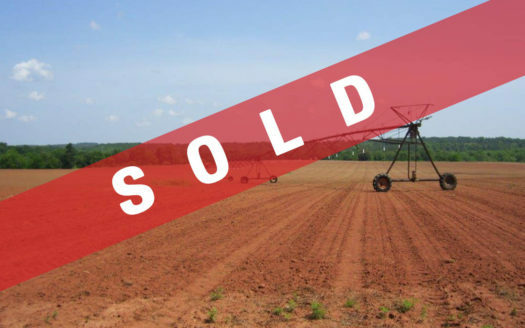 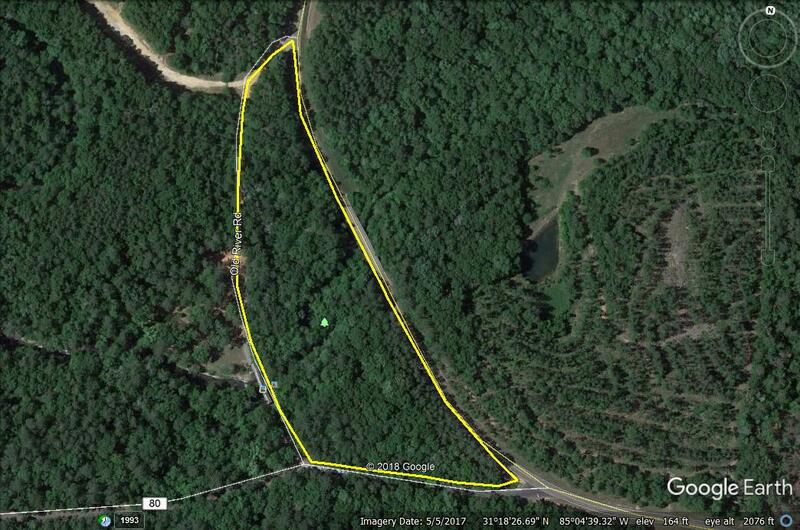 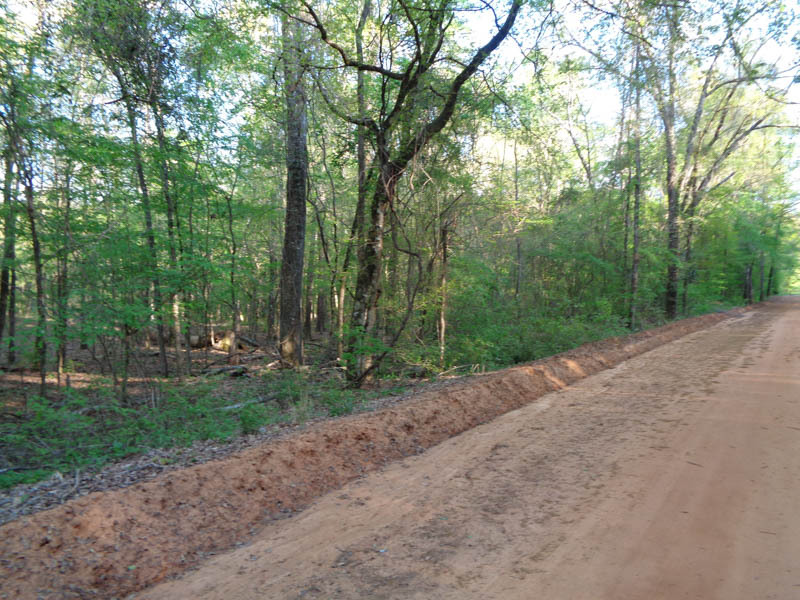 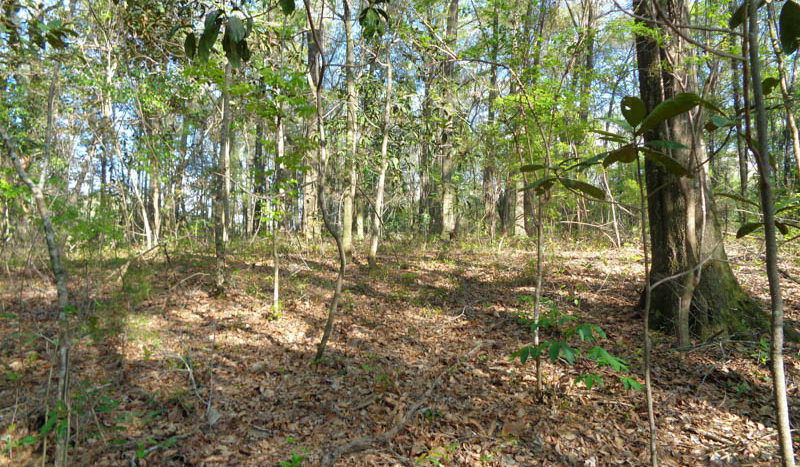 Coheelee Creek Property for Sale - Agri Land Realty, LLC. 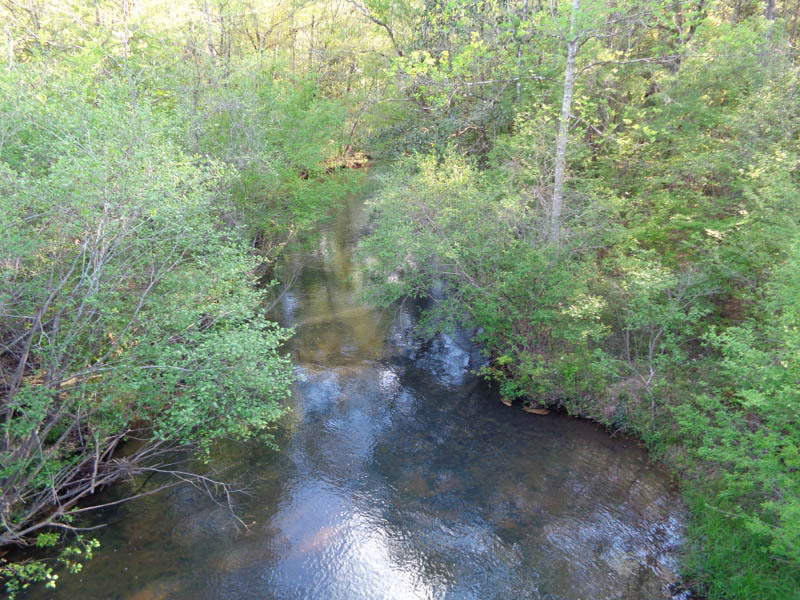 6.4 acres adjoining Coheelee Creek Covered Bridge. 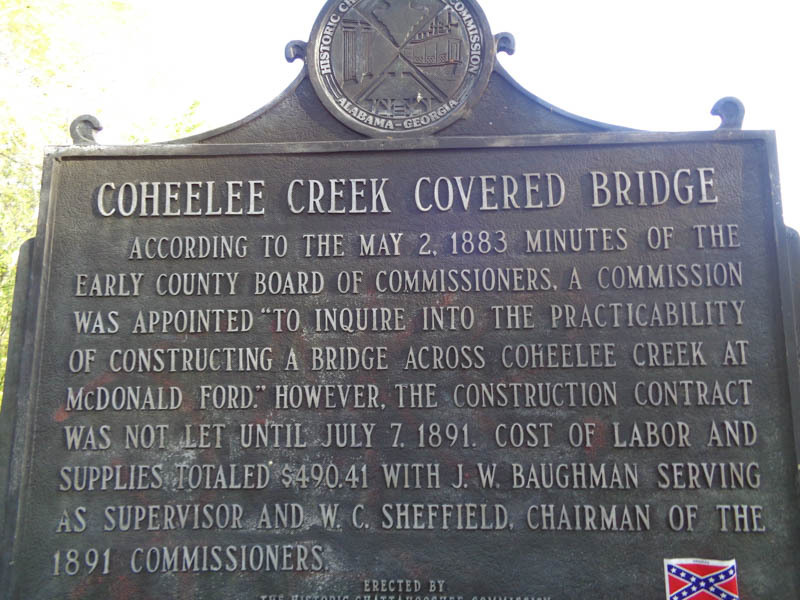 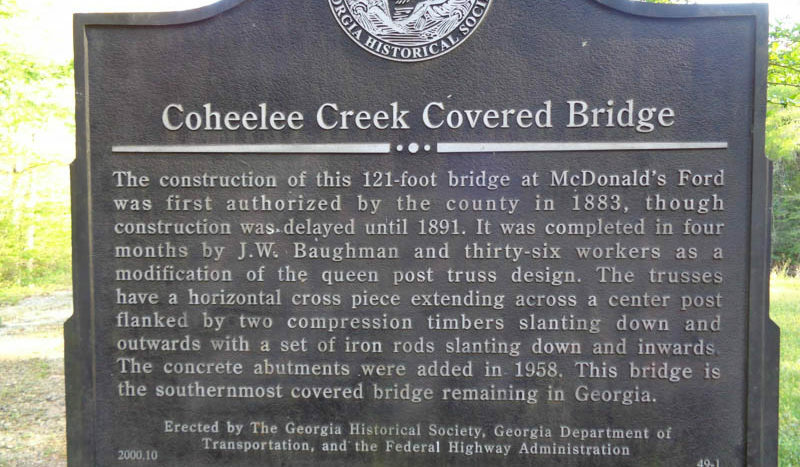 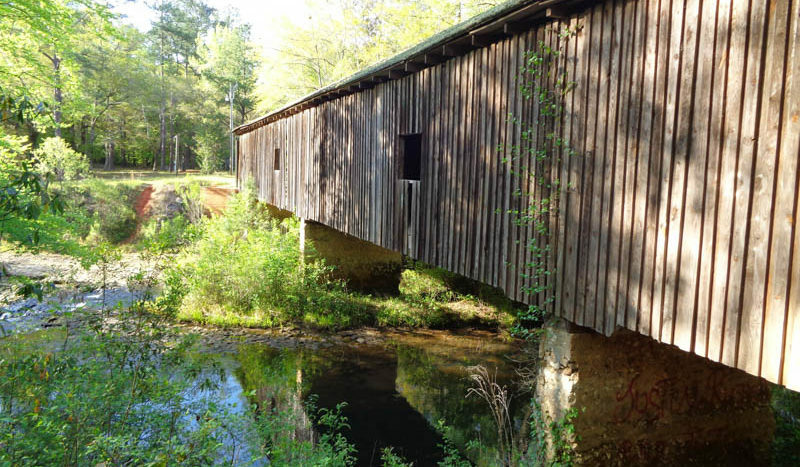 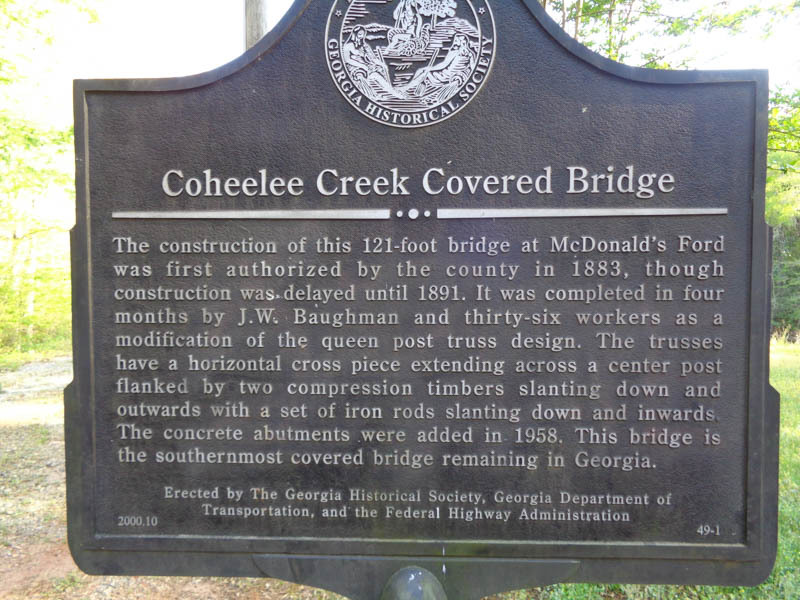 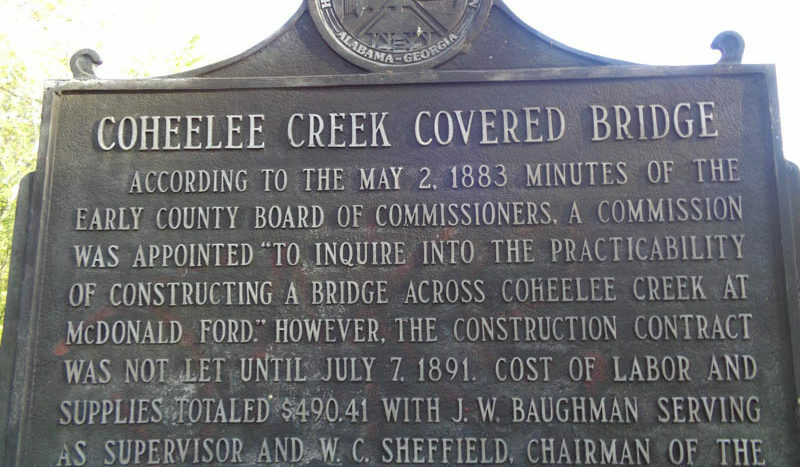 This bridge was built in 1891 and is the southernmost covered bridge remaining in Georgia. 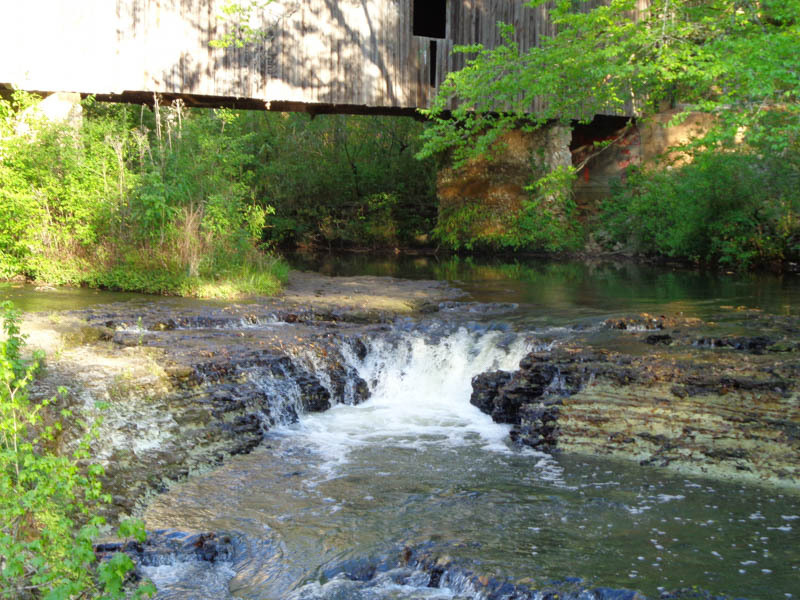 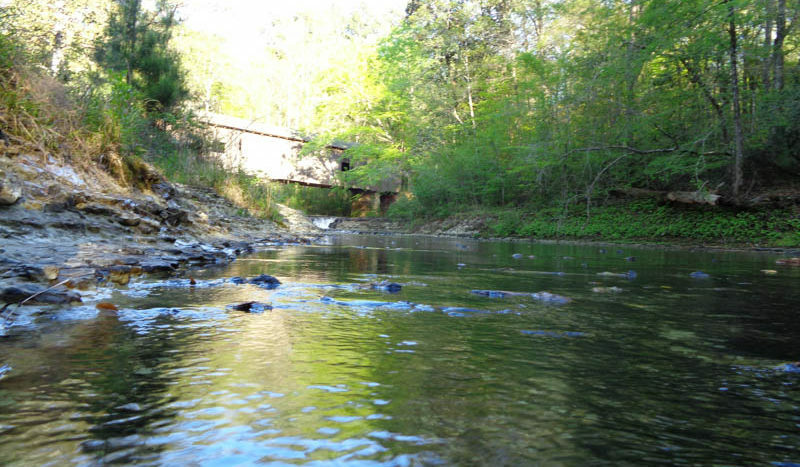 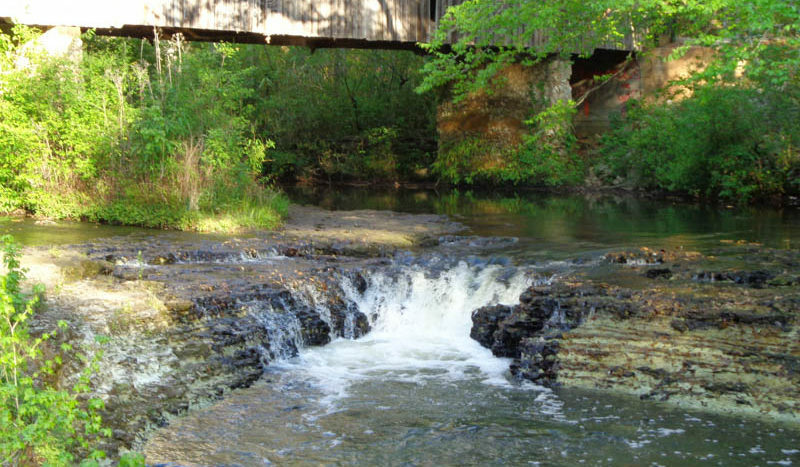 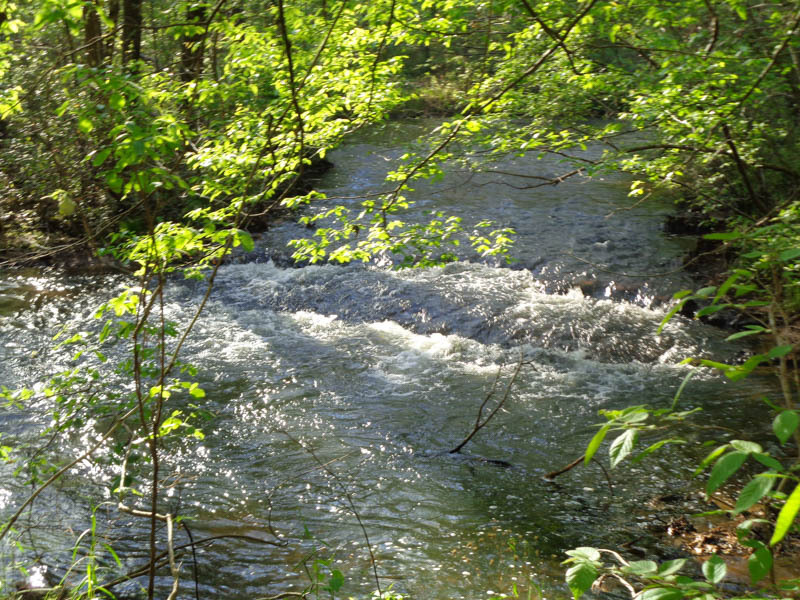 Coheelee creek winds through this property and offers two water falls before it flows to the covered bridge. 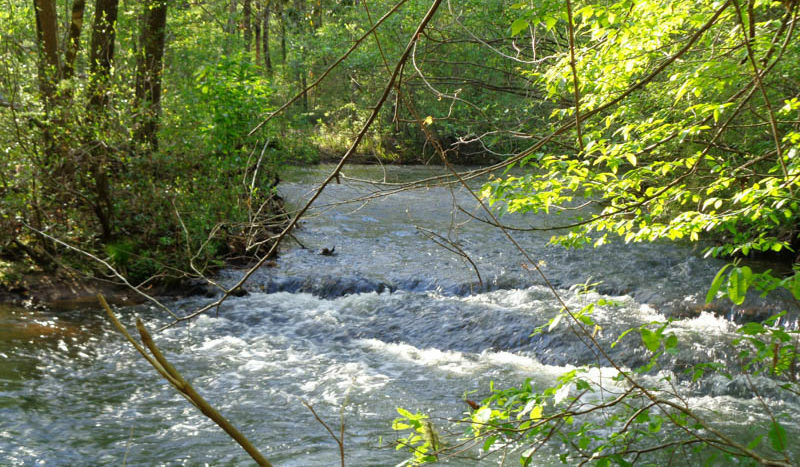 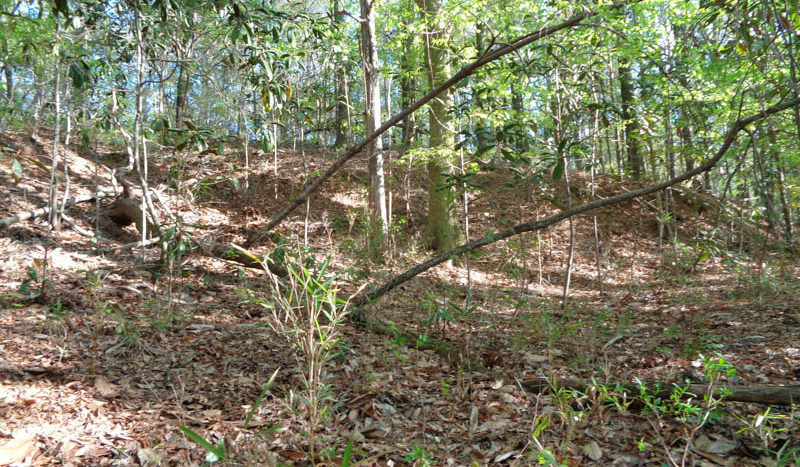 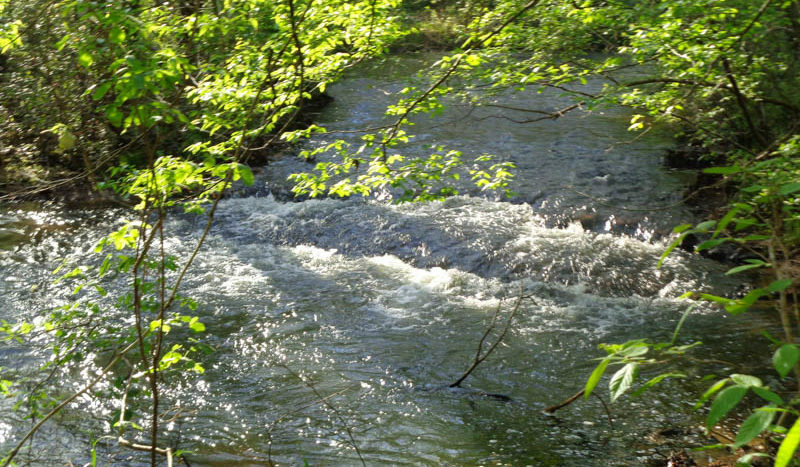 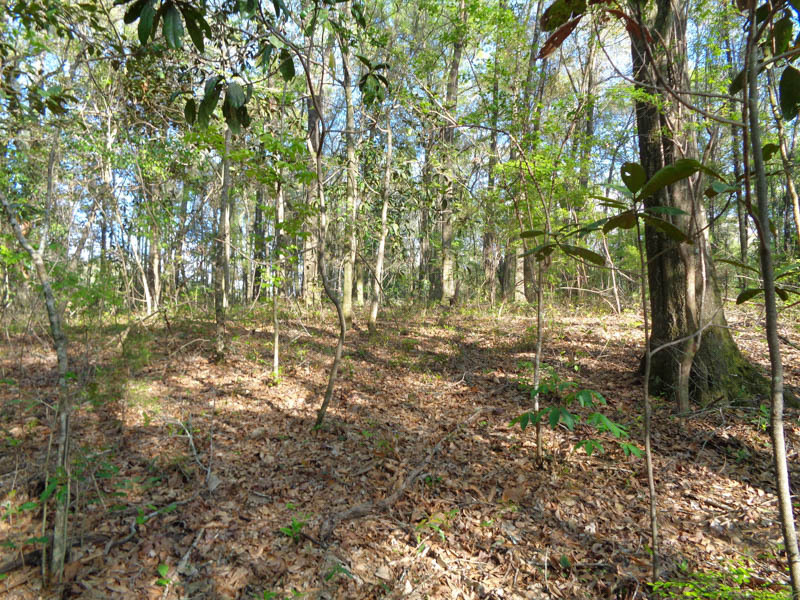 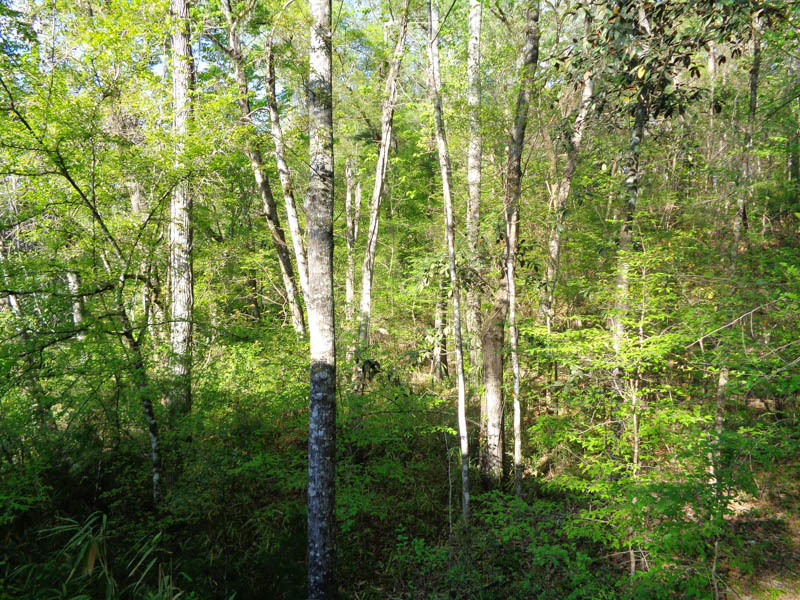 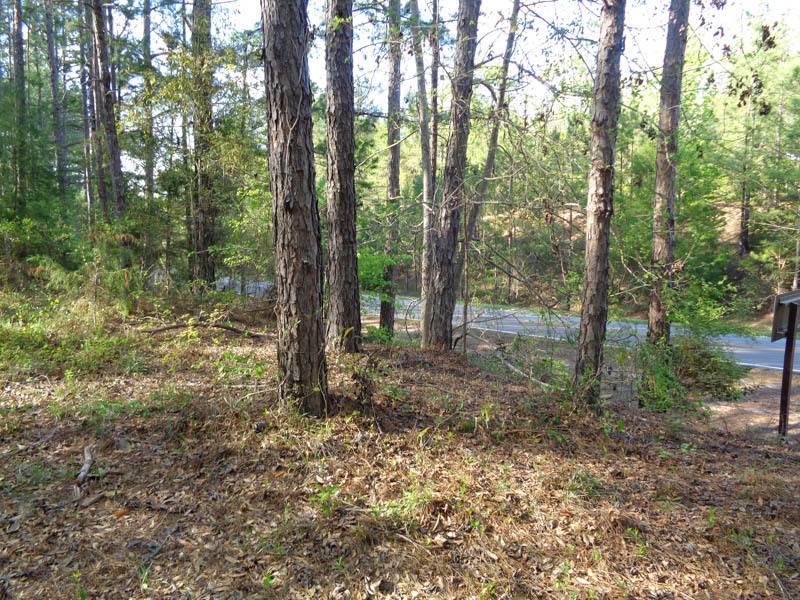 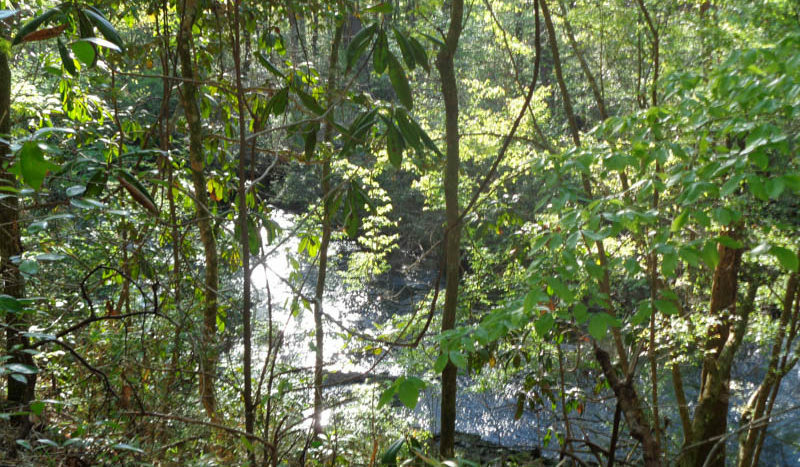 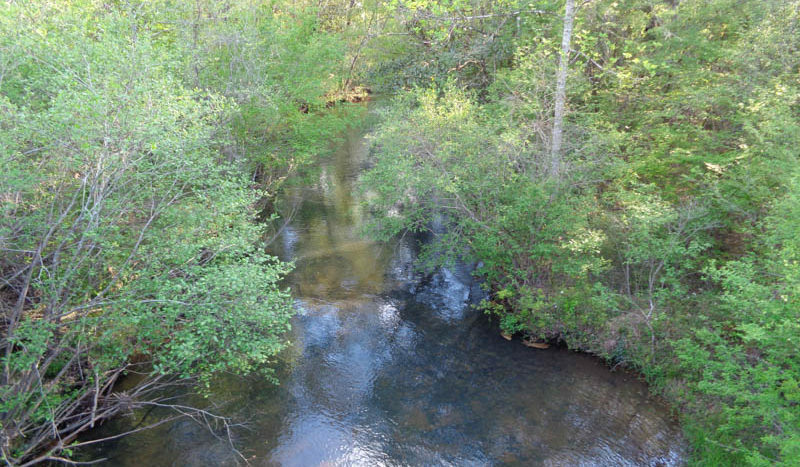 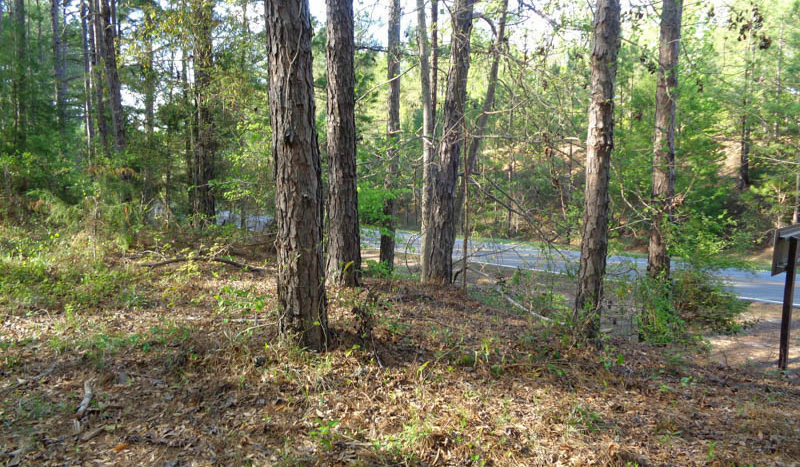 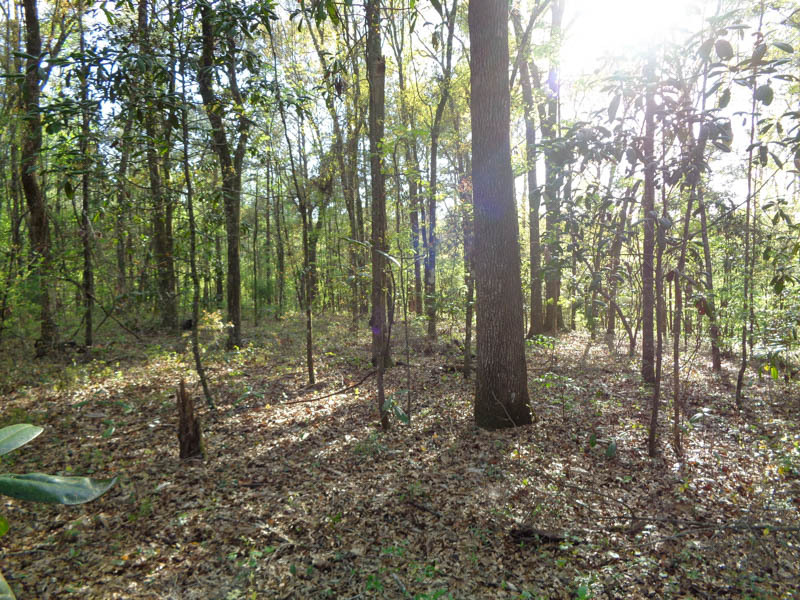 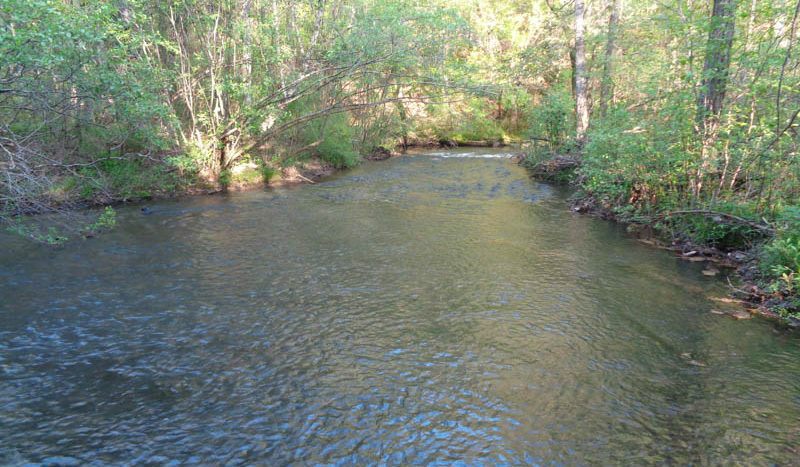 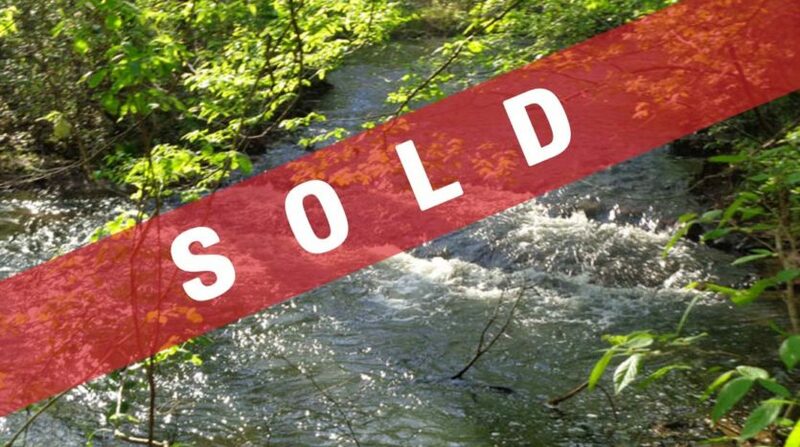 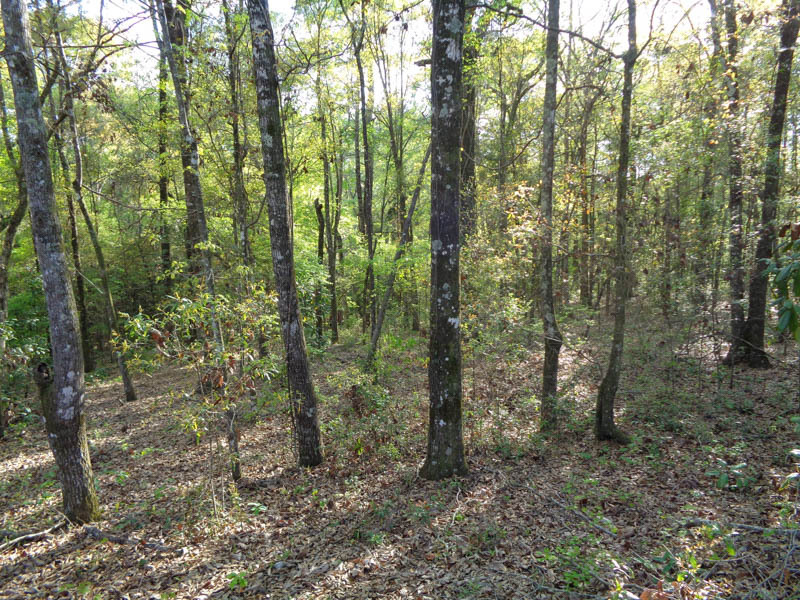 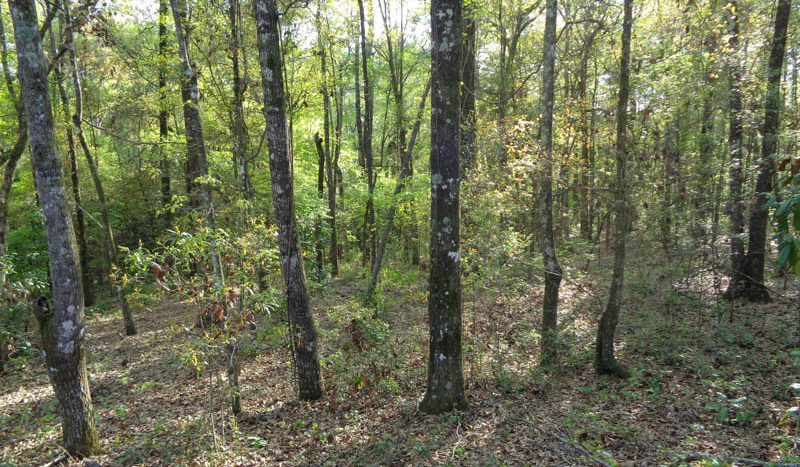 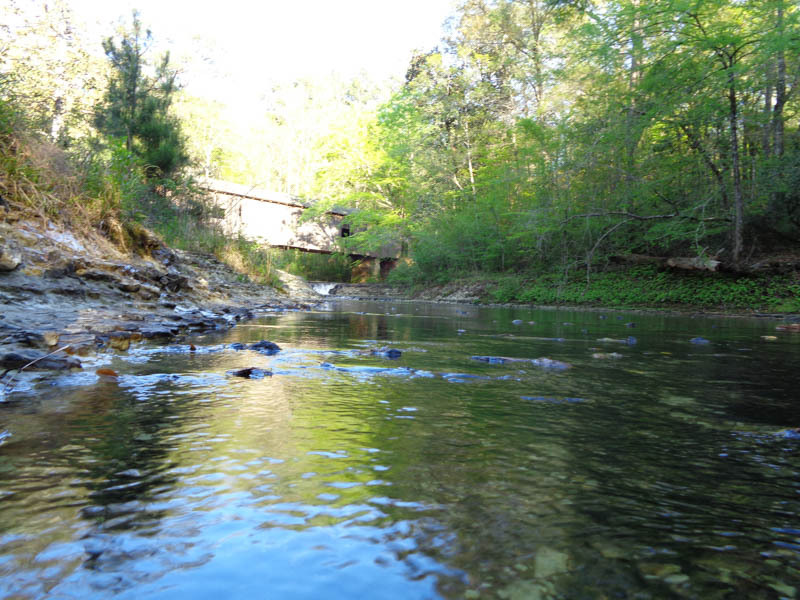 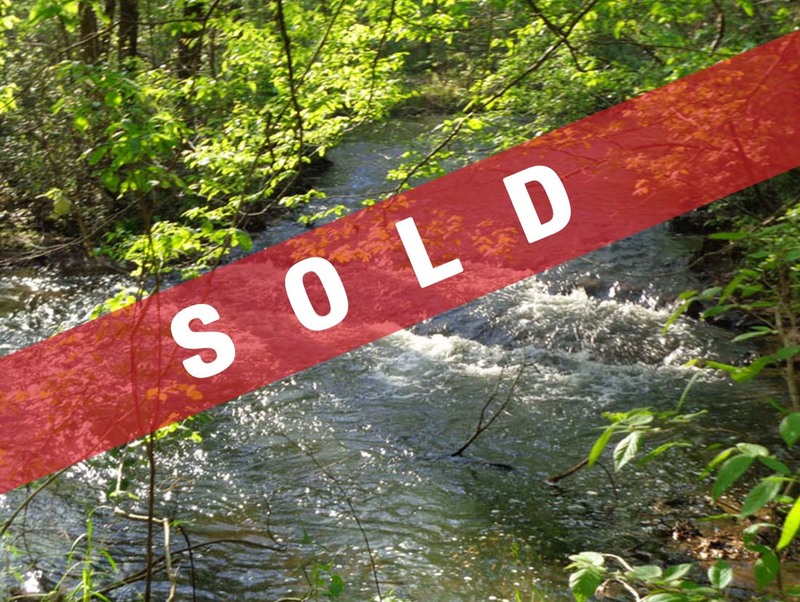 Because this property is at a higher elevation than the creek and bridge, it would make a beautiful home site with the perfect view overlooking both sights. 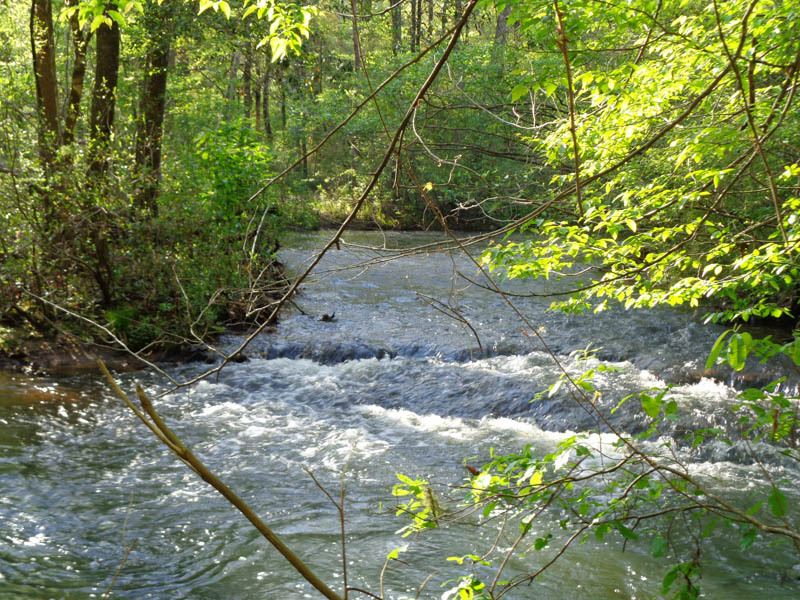 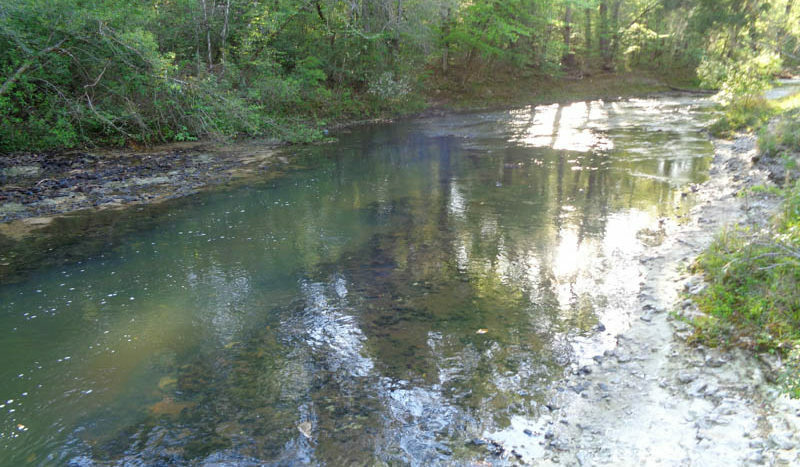 This spring-fed creek averages is on average a foot deep with a solid rock bottom. 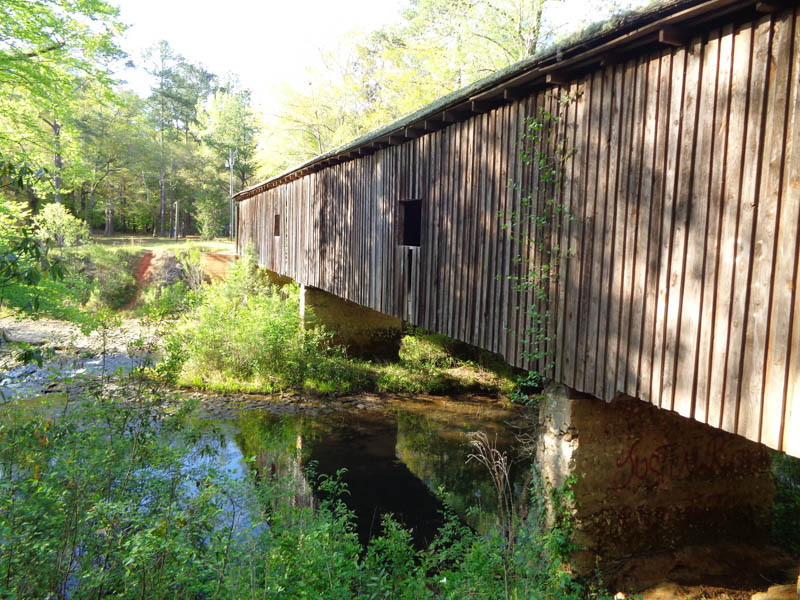 The covered bridge is only 30 feet from the west property line. 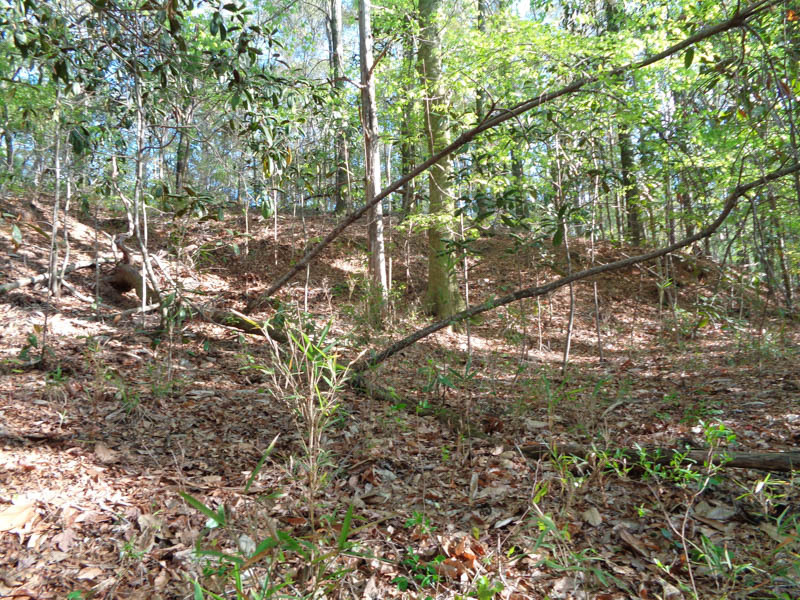 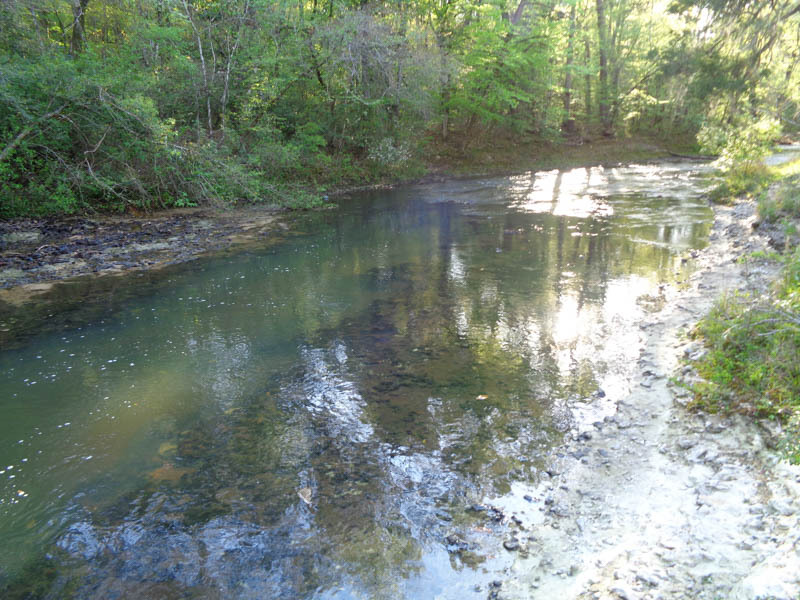 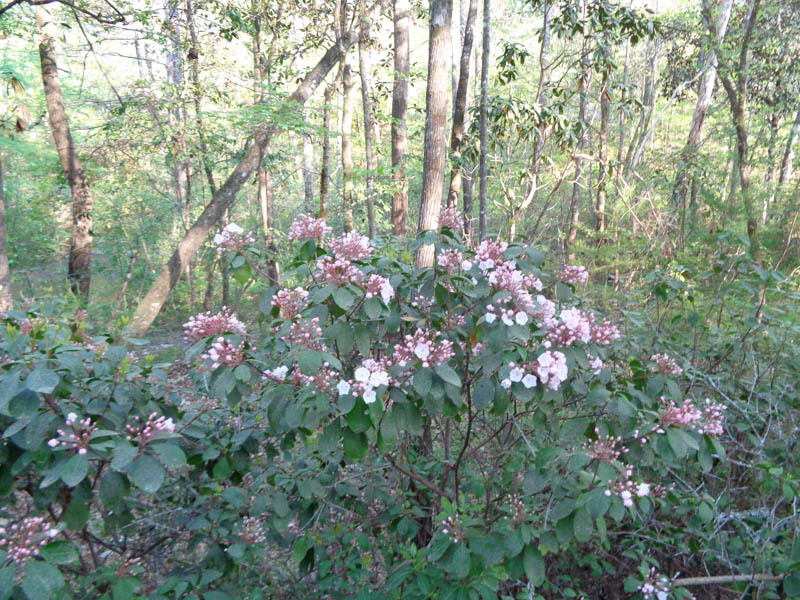 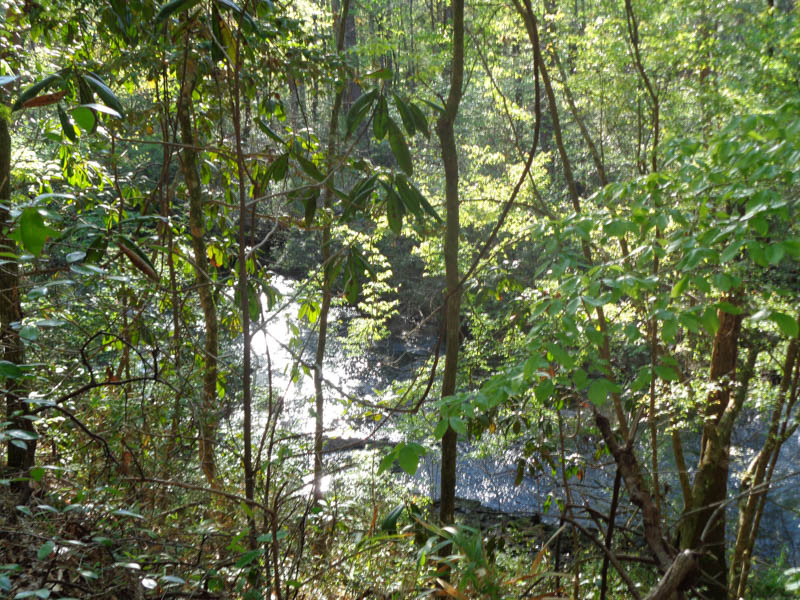 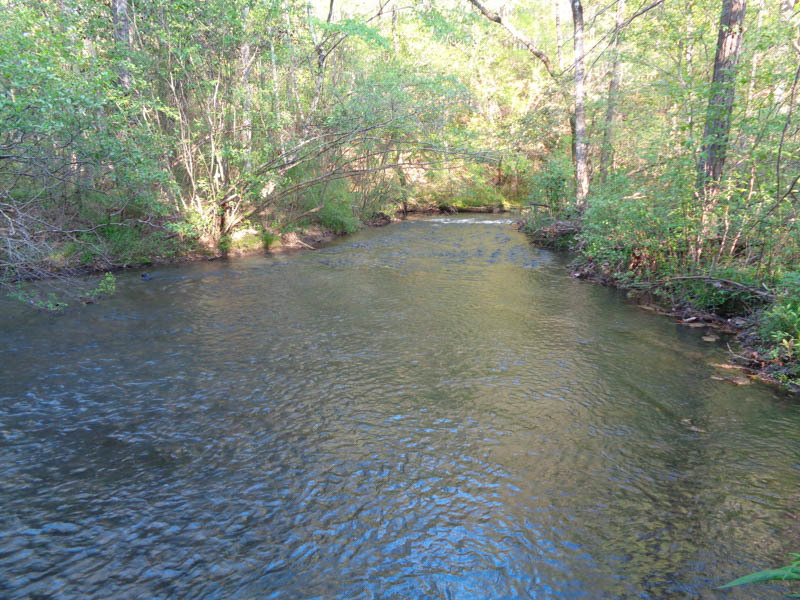 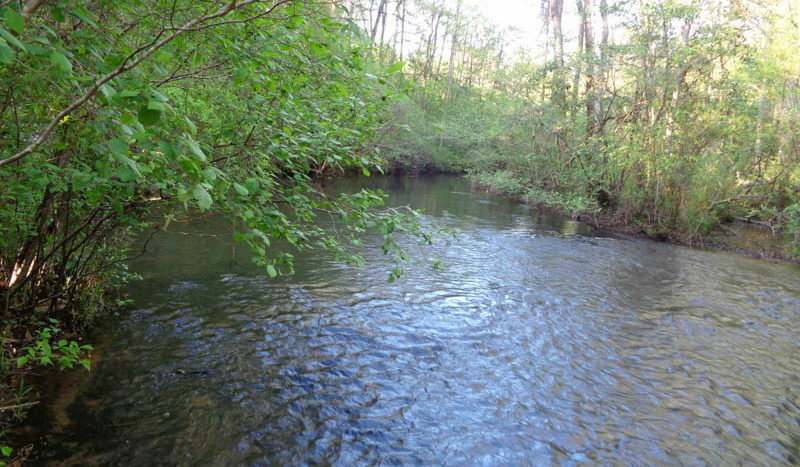 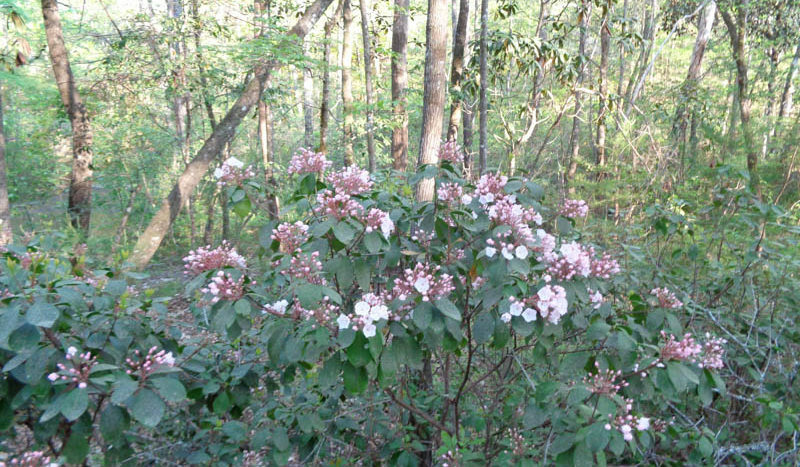 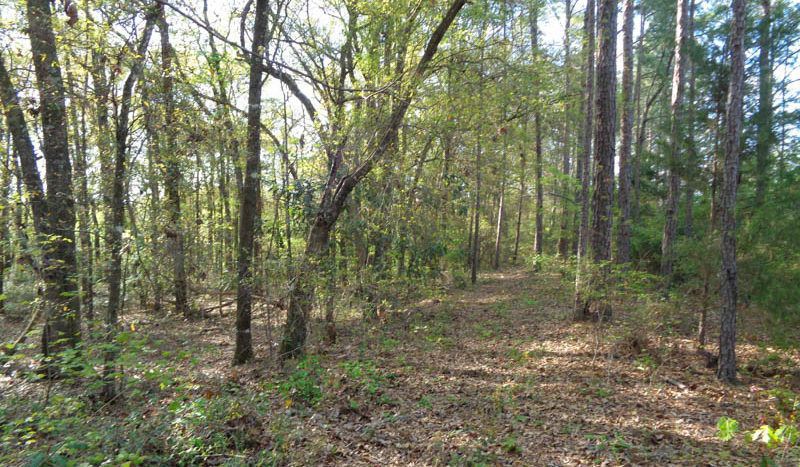 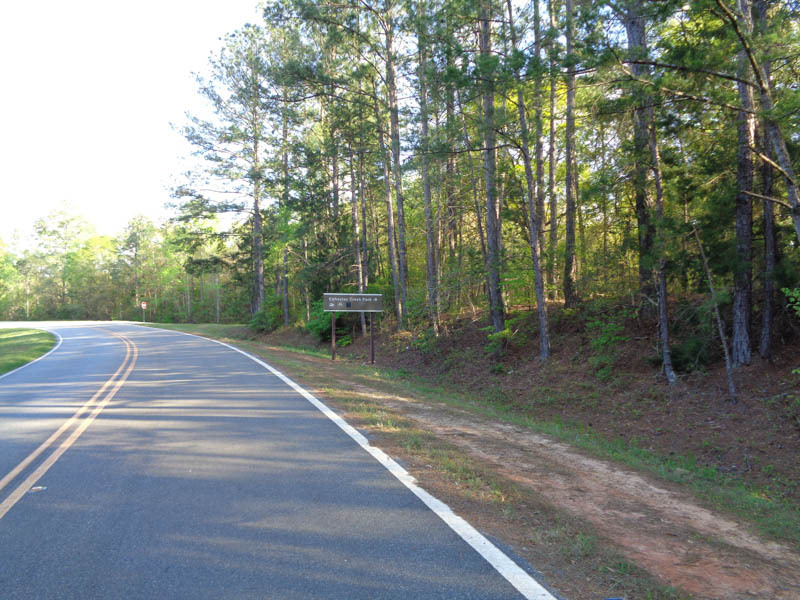 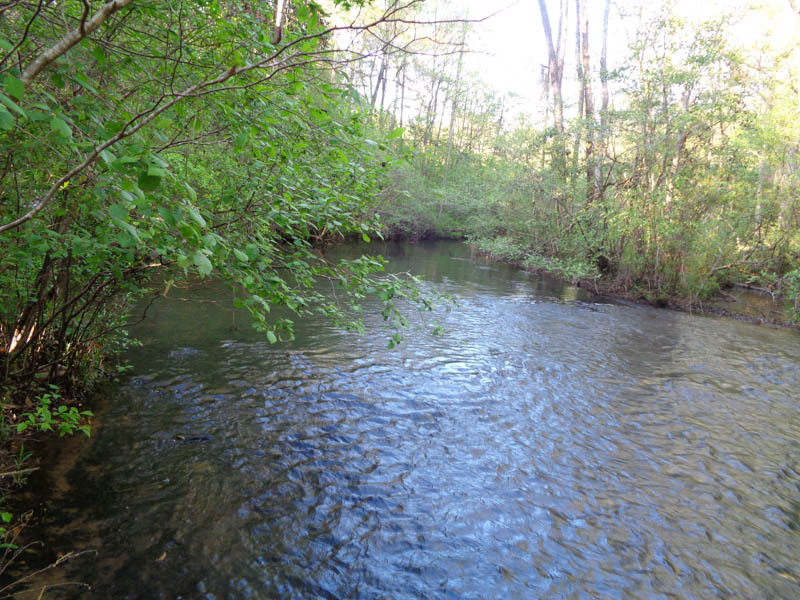 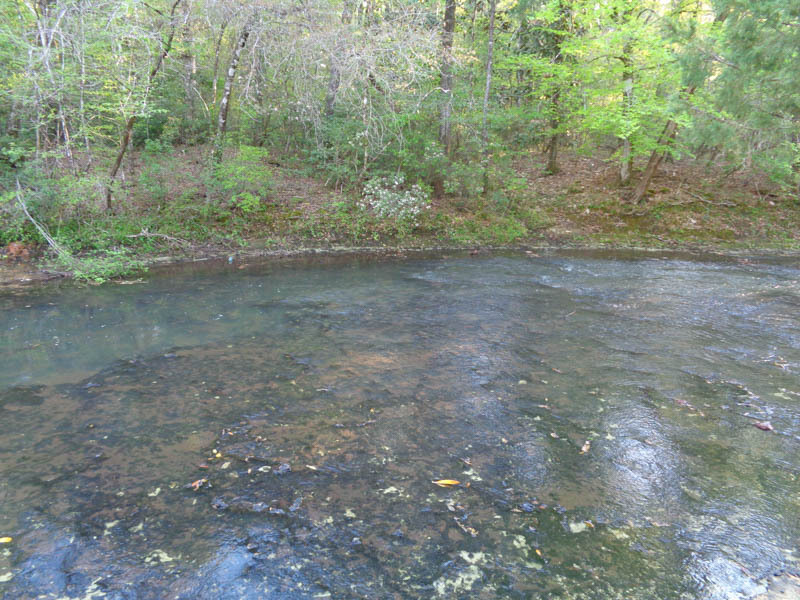 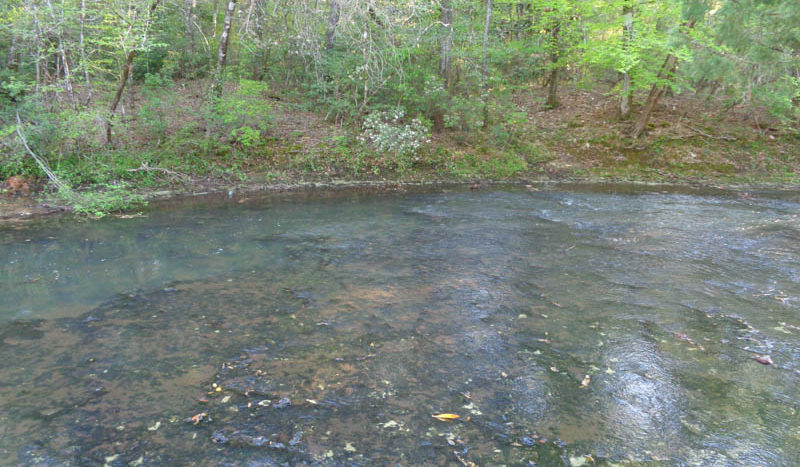 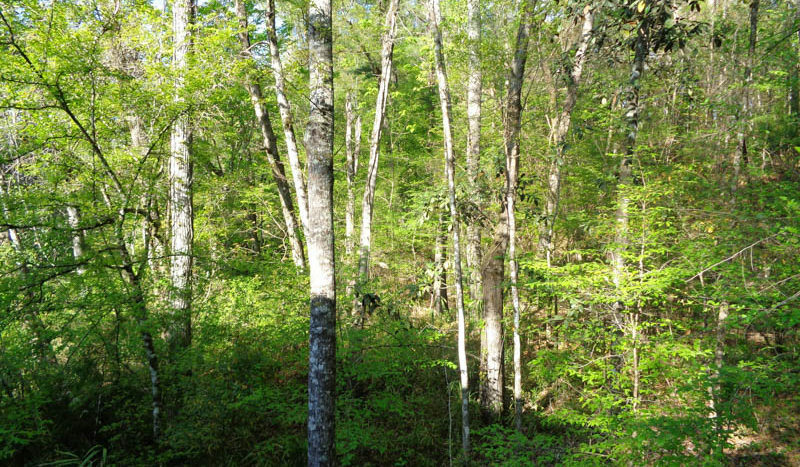 This property joins a Georgia State Park and is only a half mile to the boat ramp of the Chattahoochee River. 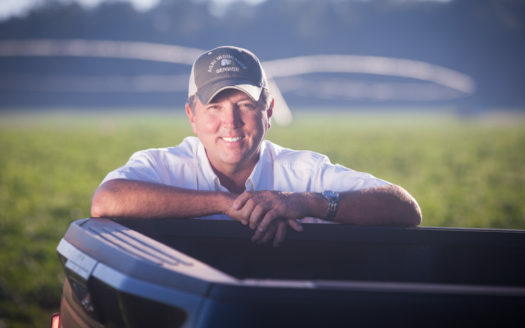 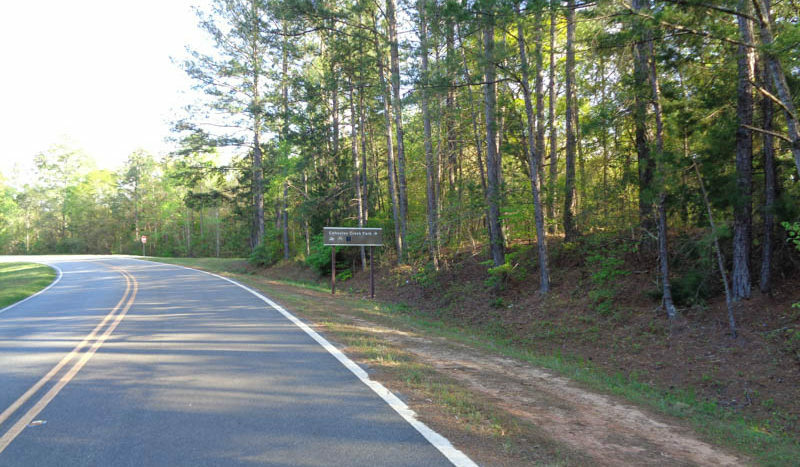 Located 10 minutes west of Blakely Georgia and 20 minutes from Dothan, Alabama.